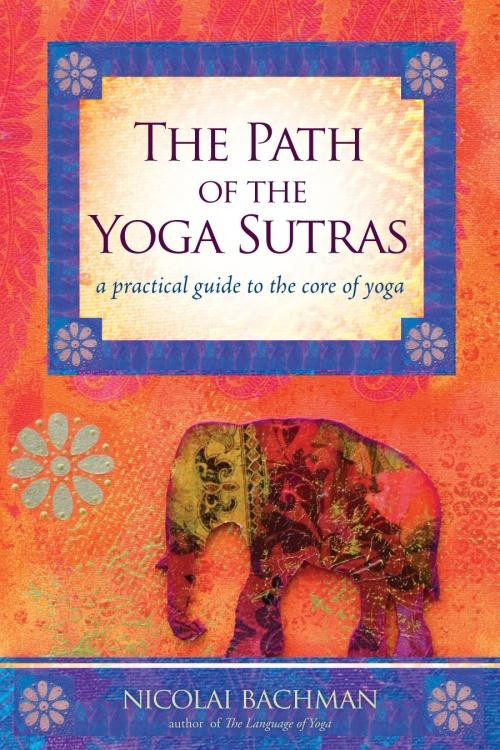 Easy-to-understand Yoga Sutras philosophy and core concepts applied to everyday life. I am about halfway through this book, but can already tell it will be one I go back to again and again! I think the way he set up the chapters is very helpful - making it easy to return to a topic of specific interest. It is obvious he knows a lot about this topic!